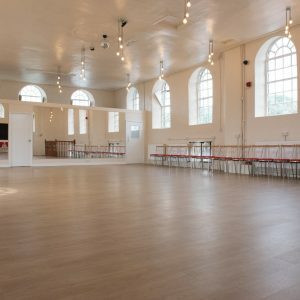 This is a building full of character and history that has lent itself to many uses over the years. 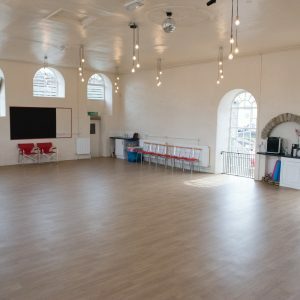 Its first floor has now been renovated into a beautiful dance and fitness studio full of natural light from its many full arched windows that give views across Skipton’s canal. 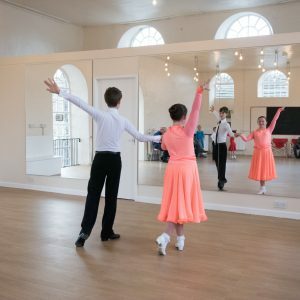 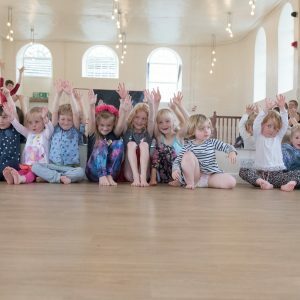 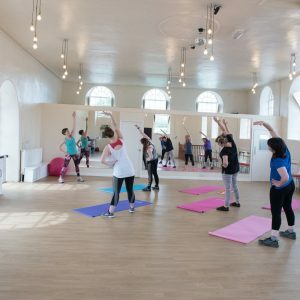 The studio is home to Fire House Dance and Siren Fitness who run many dance and fitness classes from within it’s walls but others hire the space meaning Fire House Studios offer a vast scope of enriching classes and services. 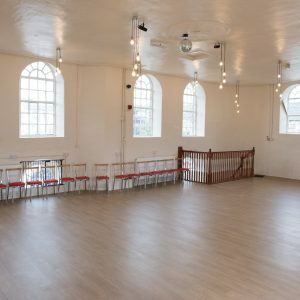 The central Skipton studio is available to hire at a competitive hourly rate and would be a perfect place for many different uses.